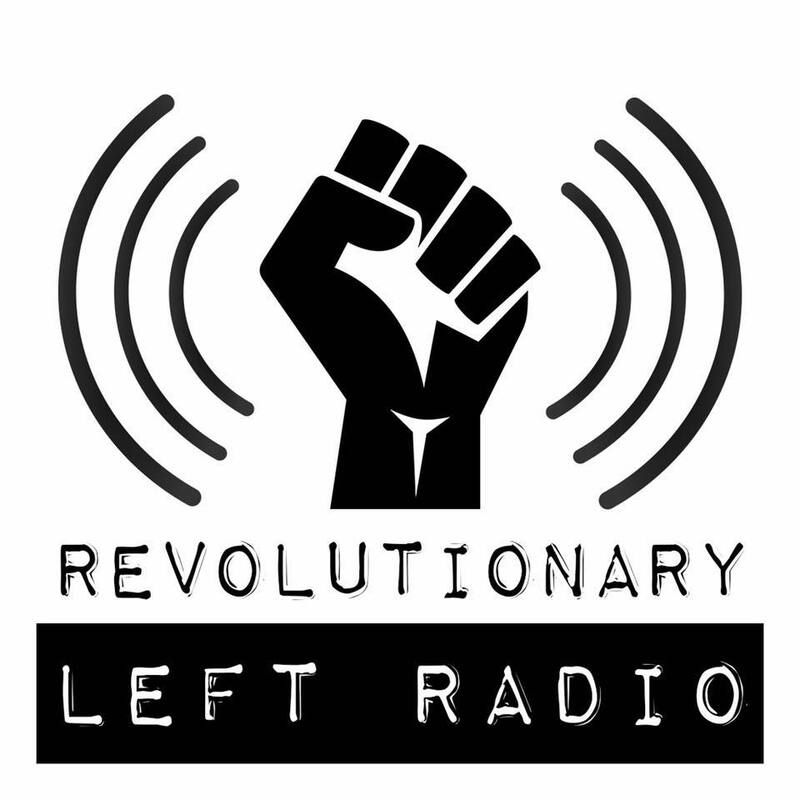 Revolutionary Left Radio podcast feature with Black Rose Anarchist Federation: revolutionary organizing. Originally published by Revolutionary Left Radio. Black Rose Anarchist Federation is an organization of active revolutionaries who share common visions of a new world – a world where people collectively control their own workplaces, communities and land and where all basic needs are met.